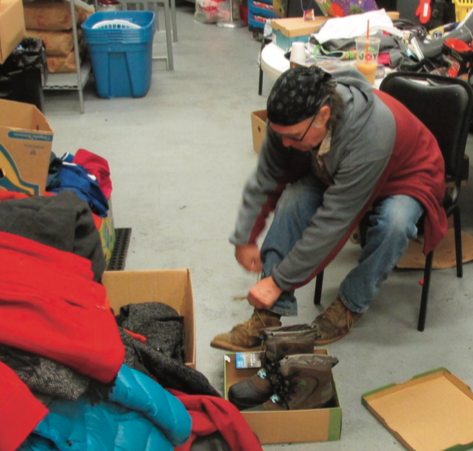 The Central Massachusetts unpredictable freezing winter requires warm clothing for men, women and children. 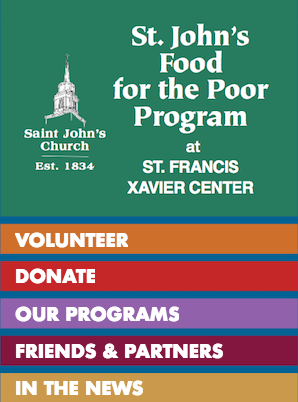 St. John’s is extremely sensitive to the needs of poor families during our harsh winters. Thanksgiving Dinner Food Baskets are provided for the needy at St. Francis Xavier Center. Volunteers serve a Special Thanksgiving Dinner at St. Francis Xavier Center with take-home extra helpings if needed for the homeless. 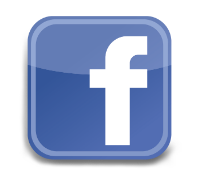 Special Christmas Dinner Food Baskets are provided for families in need. 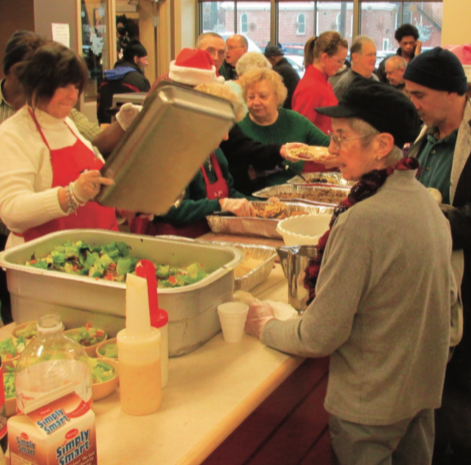 Christmas dinner is served at the St. Francis Xavier Center. 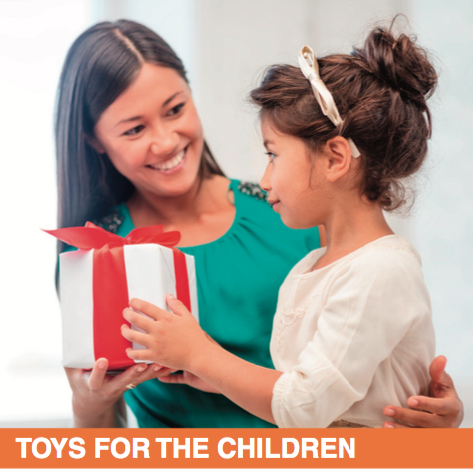 Gifts for families in need are provided for children up to the age of 16. 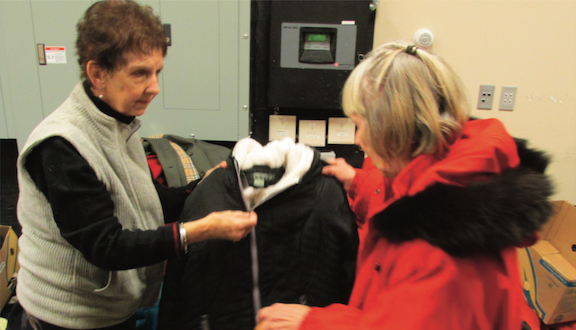 Church volunteers adopt a family for Christmas from the Giving Tree at St. John’s. No man, woman, or child should ever be hungry.